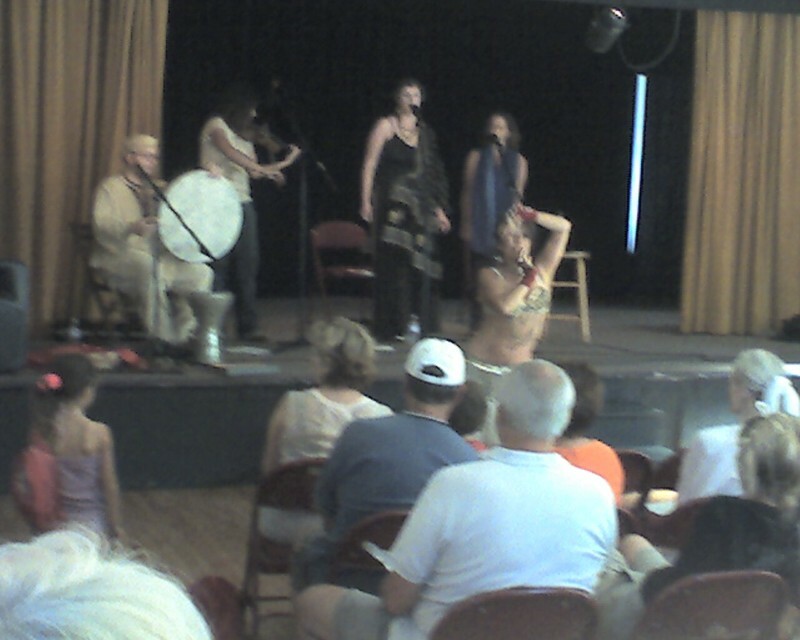 San Diego Ca,- University Heights Arts Open and Swedenborg Hall was host to Belly Dancing Group as well as artists and several live performances. David Kamatoy is a Juggler of Entertainment, Entrepreneurship and E,ail Marketingt. His team is currently working on several media development projects currently including an album project, infomercial and is assisting several clients in building databases through email marketing and social networking. Visits Jugglemail.com for a Free Trial Account.